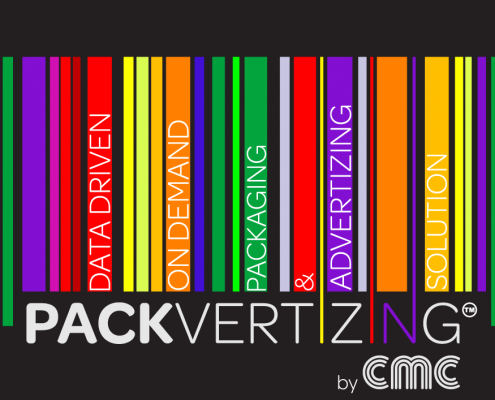 CMC CartonPack is a new technology developed by CMC to answer the increasing demand of B2B and B2C companies to dynamically pack multiple items (different shapes and sizes) by creating a perfect size box. 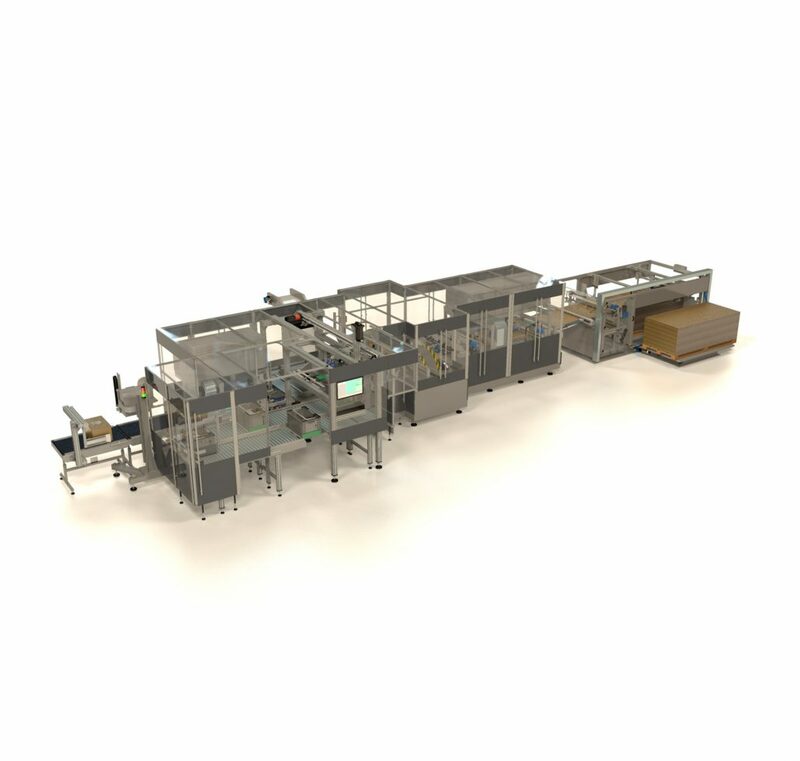 The system is mainly based on a new transport tote, fully designed and patented by CMC. CMC VaryTote® features two inner adjustable guides which are used to compact the items to the minimum possible volume. 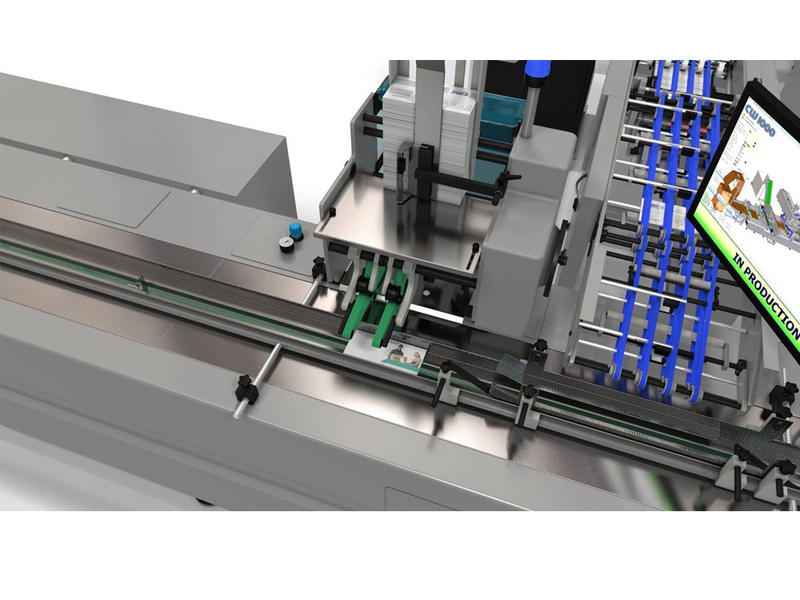 Thanks to the unique VaryTote® design, the operator can easily and quickly adapt the inner guides to each individual consignment. 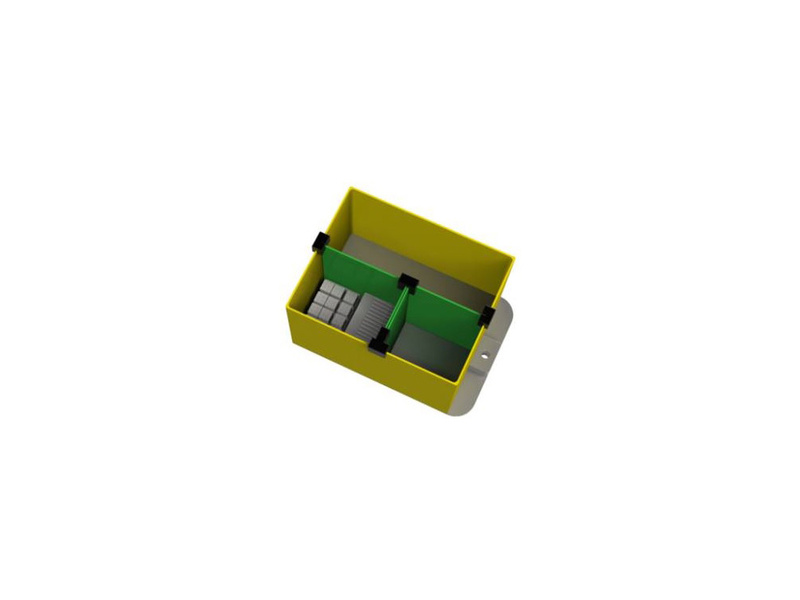 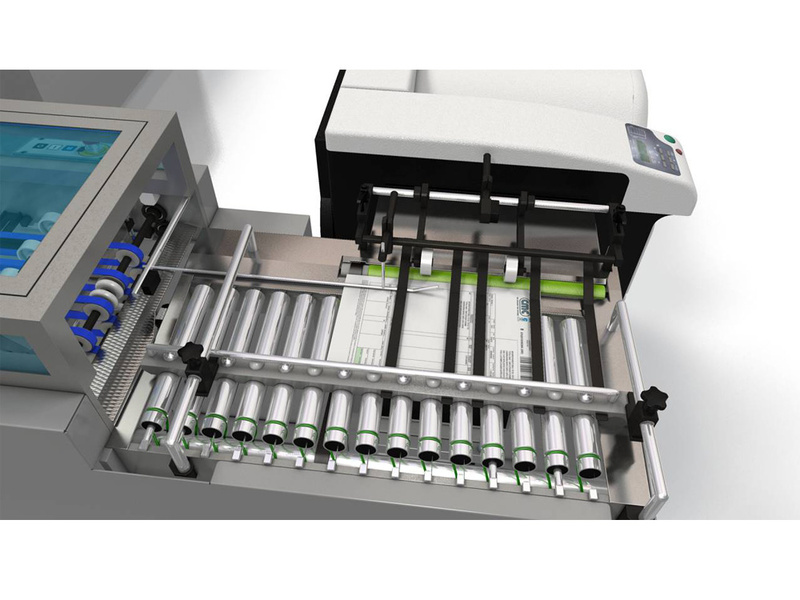 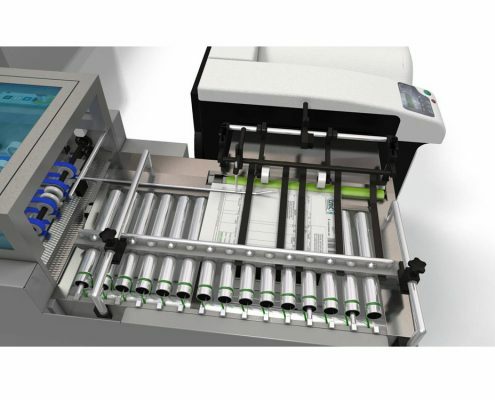 The VaryTote® is the perfect solution to collect and pack multiple regular or irregular shaped items within a size range. 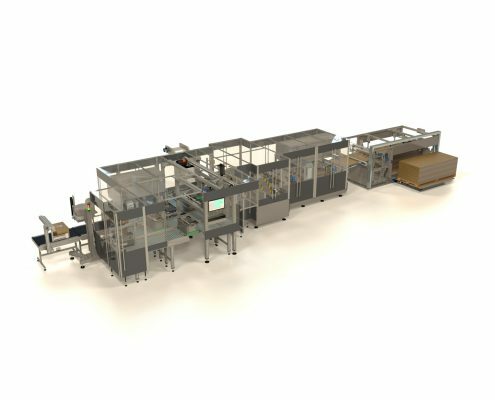 A 3D Scanner placed in the CMC VaryTote® induct area reads the 3 dimensions of the the order set by the adjustable guides. Data is sent to the CMC CartonPack/M which creates the exact size flat blank for each consignment. 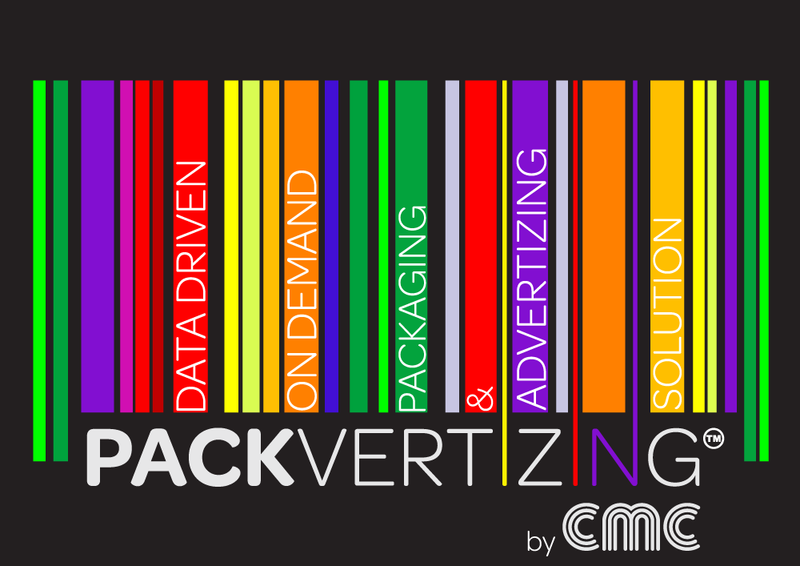 CMC CartonPack belongs to the Award Winning CMC CartonWrap Series and uses the same on demand packaging technology.